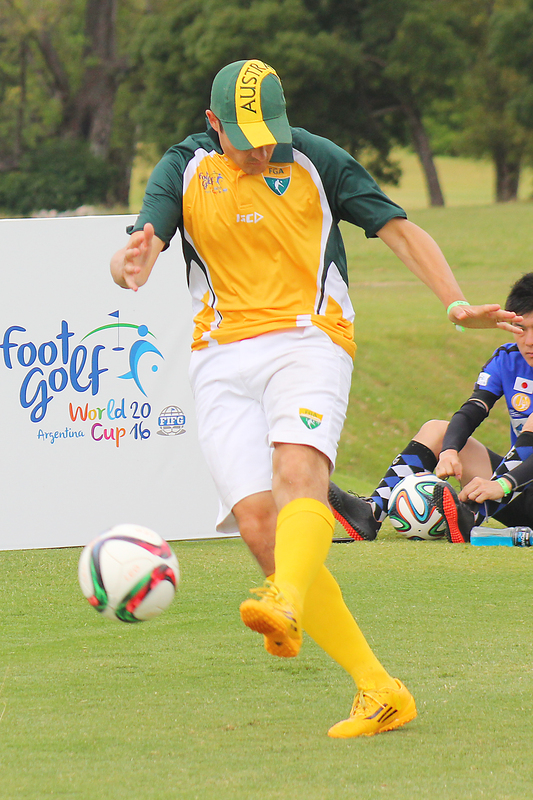 Locals who enjoy kicking a ball around have until 24 May to enter the inaugural Australian FootGolf Open. They will be competing for $8,500 in prize money. The two Argentine players will also participate in free FootGolf clinics for players (children and adults) interested in improving their game or getting some initial tips from the best in the game. There will also be free golf clinics for children on the Sunday from noon. Details: 26-29 May, 11-3pm, Jamberoo Golf Club. Registration $150 including lunches. Spectators free. Carts available for hire to follow the players across the 18 holes. See www.fgaleague.org.au for more info.